Snuggled in the foothills of Himalayas, Srinagar Garhwal is a picturesque town perched on the banks of Alaknanda River. The vistas of snow laden mountains and gushing streams make this place a great place to relish the beauty of nature. 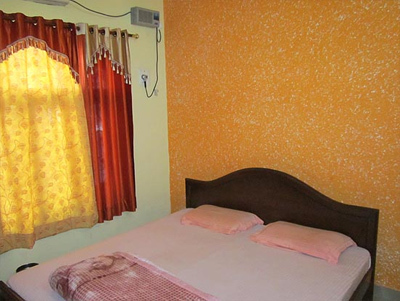 For the tourists looking for an affordable stay replete with comfort and delight in Srinagar, Hotel Ashirvaad is a preferable choice. 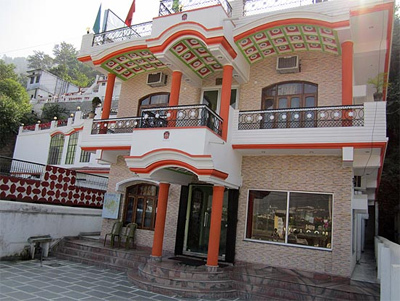 Hotel Ashirvaad is positioned on the Badrinath Highway. 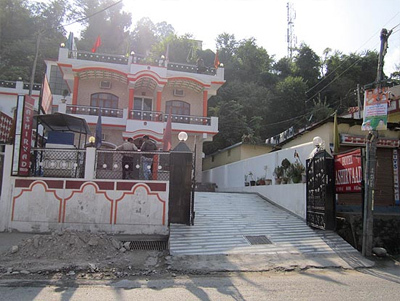 The major tourist locations to visit from the hotel are Kamleshwar Temple, Sri Tapoo, Baba Gorakhnath Cave, Vishnu Mohini Temple, and more. The hotel offers 2 star categories amenities and services. Offering an enticing amalgam of elegant Indian styling and comfy home away from home aura, the hotel renders amenities such doctor on call, travel information, electricity backup, direct dialing, conference room, and more. 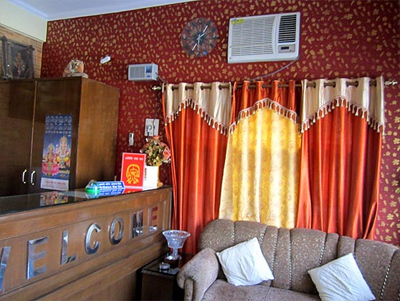 The hotel offers an array of well-furnished and tastefully designed rooms with tempting decor. The rooms boast exquisite upholstery, cushions, and bed covers, augmenting the style element. Some of the major room amenities offered by the hotel are attached bath, room service, air conditioning, cable TV, and more. Moreover, the hotel has a multi cuisine restaurant serving a wide array of delicious dishes to the guests. The hotel is well appointed with 9 A/C & 09 Non A/C Deluxe Rooms that are highly comfortable and well designed with beautiful wooden furniture. The rooms are suitable for couples, families and group travellers. All the rooms in the hotel are equipped with various modern amenities such as comfortable beds, cable TV, 24/7 water and power supply, etc. Adding to it is the excellent room service offered by the dedicated staff members of the hotel to allow guests to have a lavish lodging experience.